Paul Isaacs was diagnosed with Autism in 2010 and later diagnosed with Scotopic Sensitivity Syndrome in 2012. He has worked for Autism Oxford since 2010 presenting speeches and training sessions all around the UK. 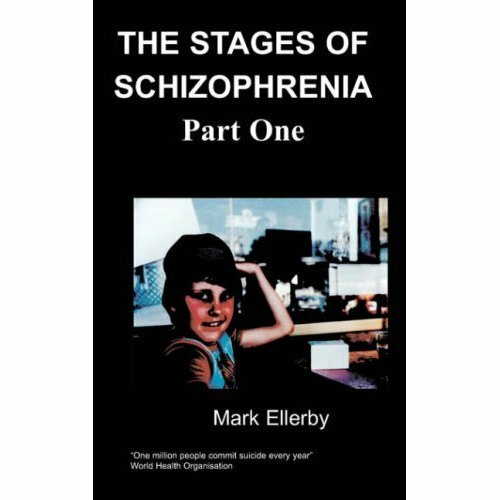 He has released his autobiography through Chipmunka entitled “Living Through The Haze” & memoirs of visual fragmentation entitled “Life Through A Kaleidoscope”. 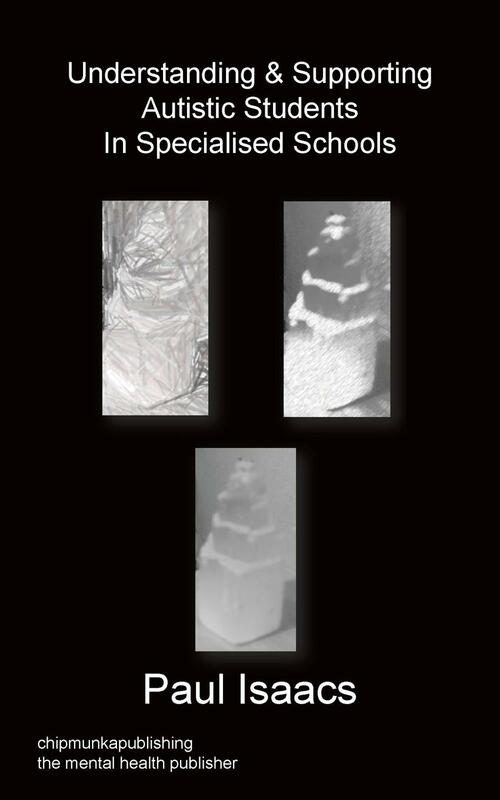 This book is written in an easy to read format for parents, professionals and people on the autistic spectrum and offers help with everyday social situations, tips and strategies for education, employment, self-care skills and more it has been written from the author’s perspective and the help is from his autistic parents and through trial and error to help others on the autism spectrum to thrive and be happy. 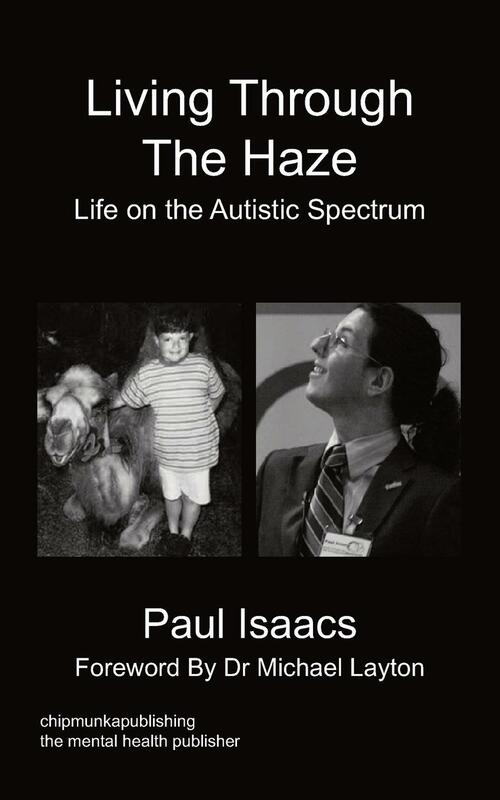 Paul Isaacs was diagnosed in 2010 with High Functioning Autism & Scotopic Sensitivity Syndrome in 2012 at school he was believed to be a “naughty child” with no prospects for the future. Now he currently does speeches promoting Autism around the UK and is regular speaker for Autism Oxford. He is also an Autism trainer and is passionate about Autism awareness in the community. Paul has also had experience of working in a Autism Base and a Specialist School for students with Autism. He currently works at Autism Oxford as a speaker, trainer and consultant around the UK. This can be a very hard aspect to having an ASD as it’s not just the creating of such a person but is maintaining that friendship that can be the issue. Believe me I'm talking from experience when friendships just seem to come and go out of nowhere or the person seems too angry or upset with me for no particular reason. I, however, don’t have much of a drive for lots of friends, I’m happy with the one’s I have made. I am also not interested in having a sexual or romantic relationship with someone. I like my autonomy; I live in a sensory based world and relate a lot to objects and things. I consider them my friends because they never harm, judge or hurt me. They are a source of comfort to me and have been since I was a young boy. There are many people with ASDs who strongly want a social network and this can hurt the most when the person feels so sure that this friendship is going to work. From my experience the friends I have with ASDs seem to have a secret bond that not many people would begin to understand, it’s like we know what each other’s got and we may be saying secretly to each other “yes I understand you more just as you understand me more than someone else". It’s like the Lord of the Flies but much nicer as there is a pact with one another. One of the most redeeming traits my parents say I have is my sense of loyalty and the totality that comes with that. I try and help others in times of need and reassure them that things will be fine. I enjoy helping others; it makes me feel like a better person, because I genuinely care. I know that people with ASDs have this beautiful and entrusting trait which should be nurtured and NEVER exploited. I think that people with ASDs despite the difficulties can be good friends. Let’s focus on the positives of what people with ASDs can bring to a friendship.